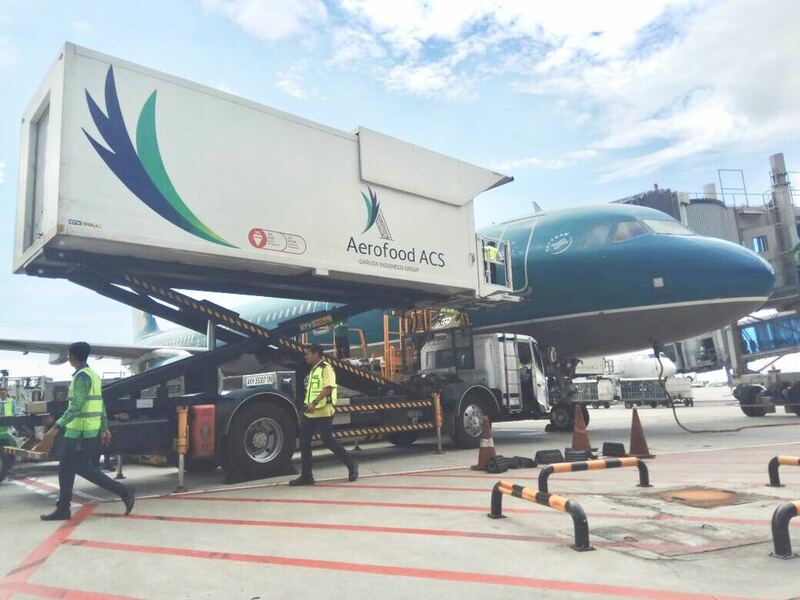 Jakarta, Aerofood ACS – SIAL Interfood 2018 is World No. 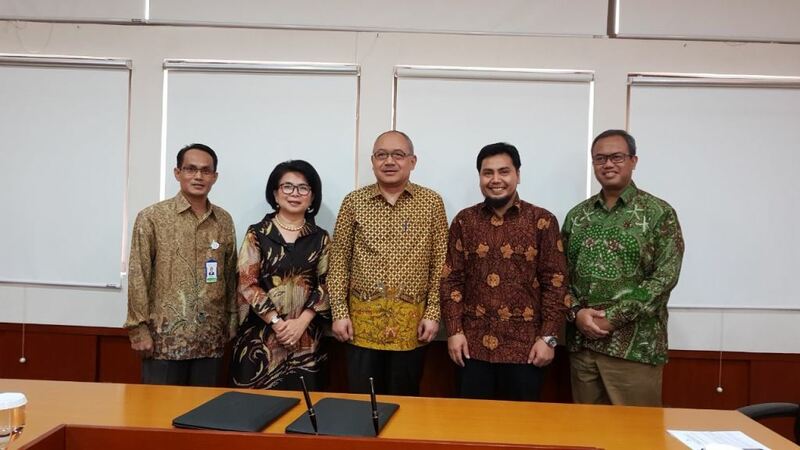 1 Food Exhibition Network held by A collaboration between two strong powers in the food and beverage industry: SIAL Group, the world’s largest food exhibition network with 50 years of experience, and Interfood, the leading food and beverage exhibition in Indonesia, running for 17 years. 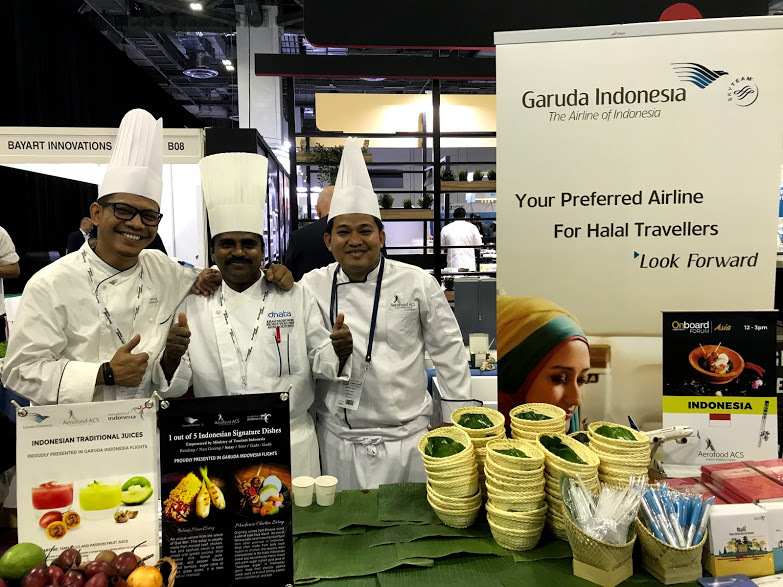 This food and beverage exhibition that was attended by 1000 participants from 35 countries was held at the Jakarta International Expo Kemayoran Jakarta on November 21-24, 2018. This event was held for the 18th times. 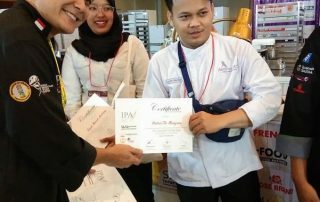 Not only the exhibition, at SIAL Interfood there were also several competitions in the culinary field, one of them was the Indonesia Pastry Alliance (IPA) Campionship. 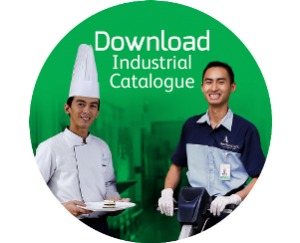 This competition was followed by Star Hotels, Food Industries, and Tourism Schools. 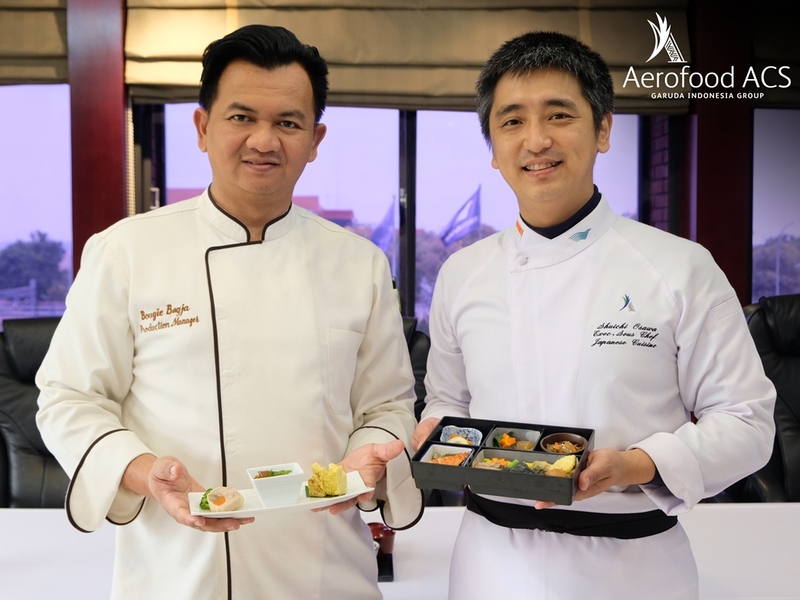 Among the several competition branches, Aerofood ACS participated in 2 competition branches: French pastry & Chocolate Showpices Challenge and Traditional Authentic sweet, Modern Presentation. 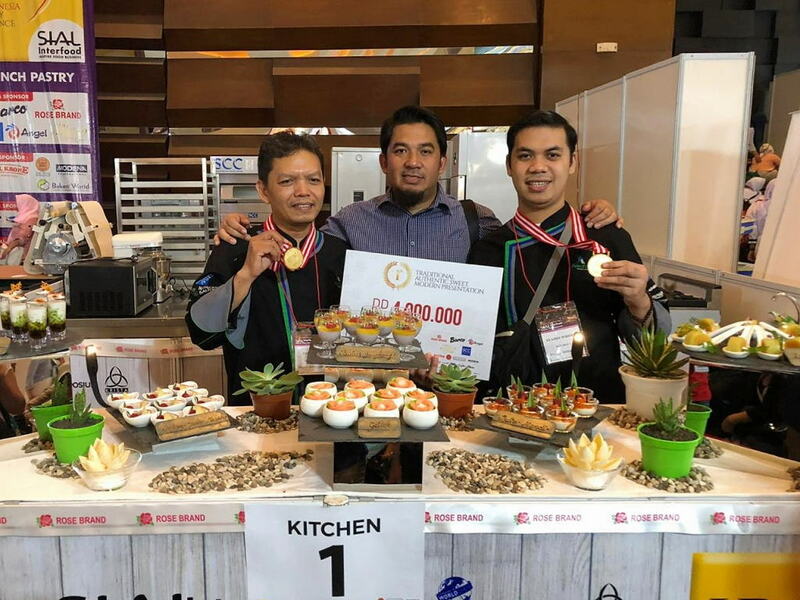 At French Pastry & Chocolate Showpices Challenge category that held on November 21, 2018, Aerofood ACS CGK that was represented by Putut Tri Margono and Deden Irmawan won 3rd place and got the Bronze Medal. 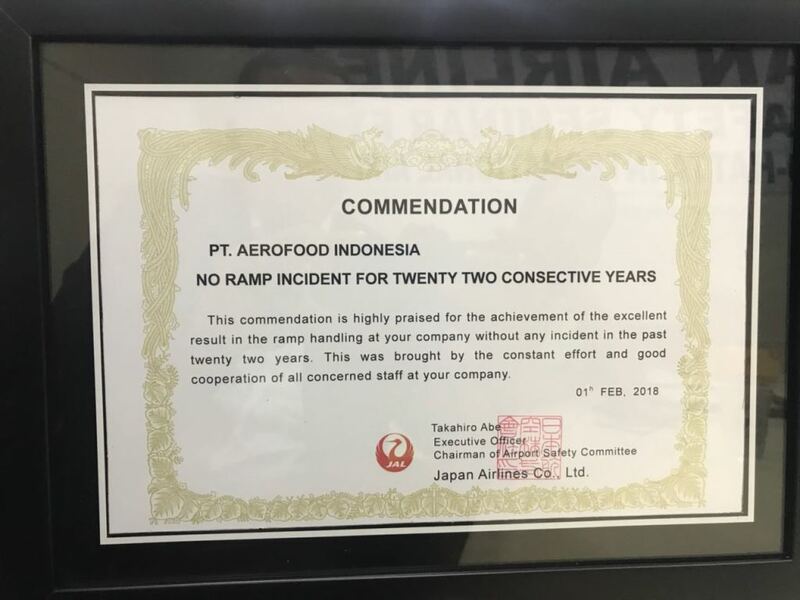 Intermittent 2 days later, on November 23, 2018, at Traditional Authentic Sweet, Modern Presentation category, Aerofood ACS CGK also won the award. 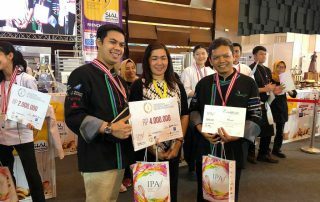 But, this time Aerofood ACS CGK that was represented by Syahid Widodo and Paryono got the Gold Medal. 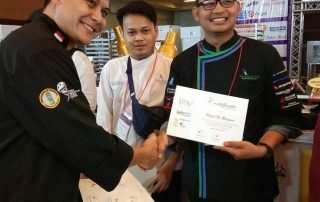 Aerofood ACS won 1st place in defeating Grand Mercure Hotel Bandung, JW Marriot Hotel Jakarta, Physalist, STP Nusa Dua Bali, and representatives from the general group. 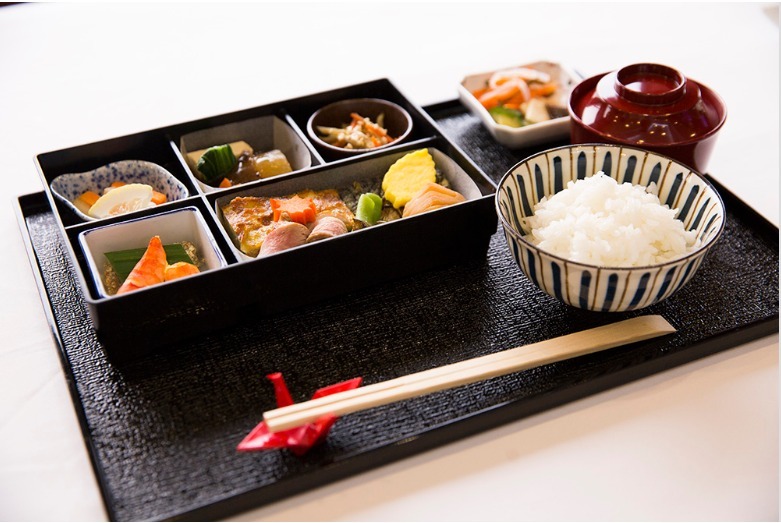 This competition is an event for Aerofood ACS to show the achievements of the culinary qualities. 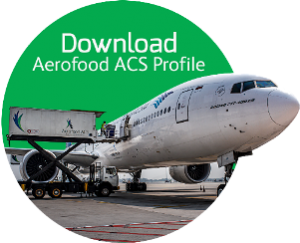 In addition, this event is a meduim to continue to train and improve the culinary quality of the chefs of Aerofood ACS. 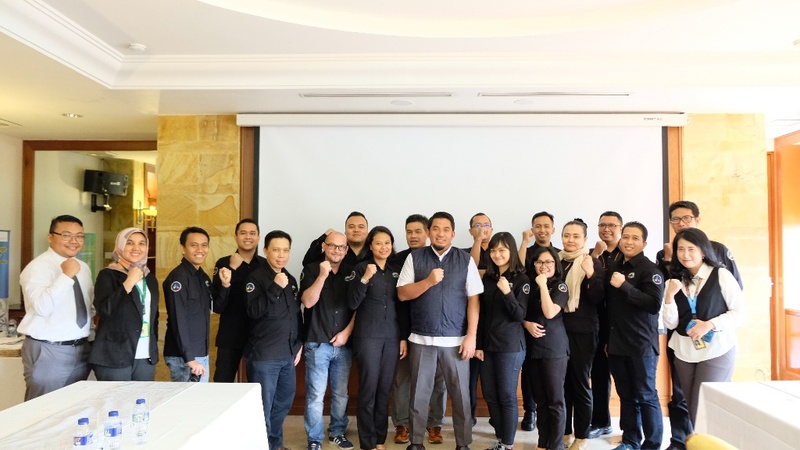 See you at SIAL Interfood 2019!